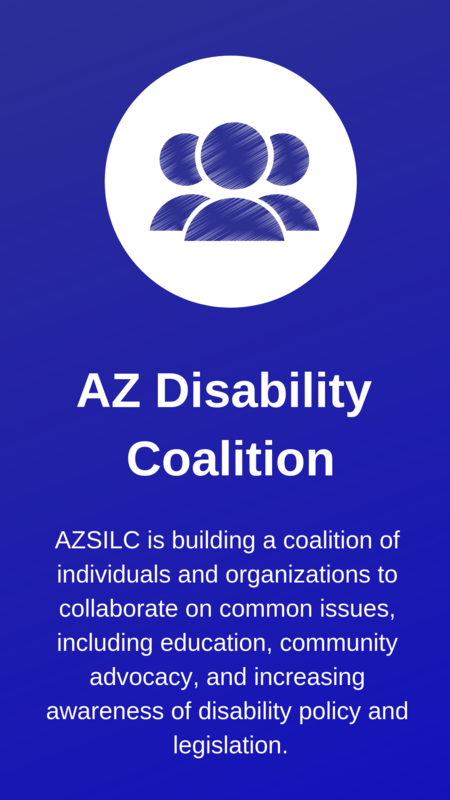 Arizona Statewide Independent Living Council – Promoting equality, inclusion, and choice for people with disabilities. 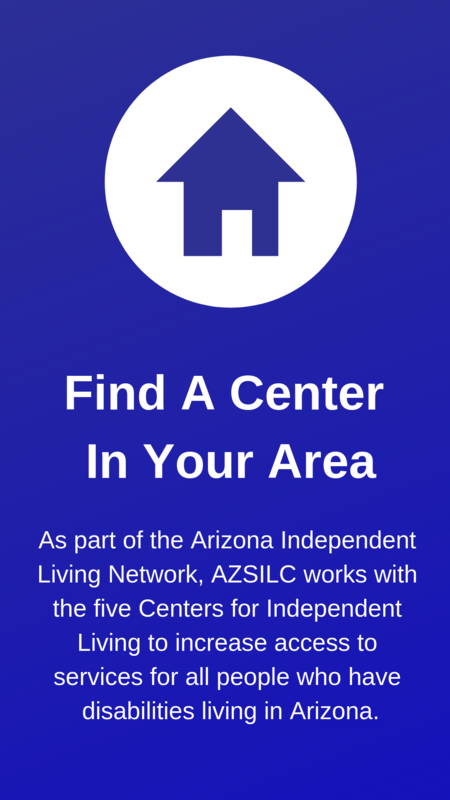 The Arizona Statewide Independent Living Council (AZSILC) promotes programs, resources, and services that empower people with disabilities to live independently. 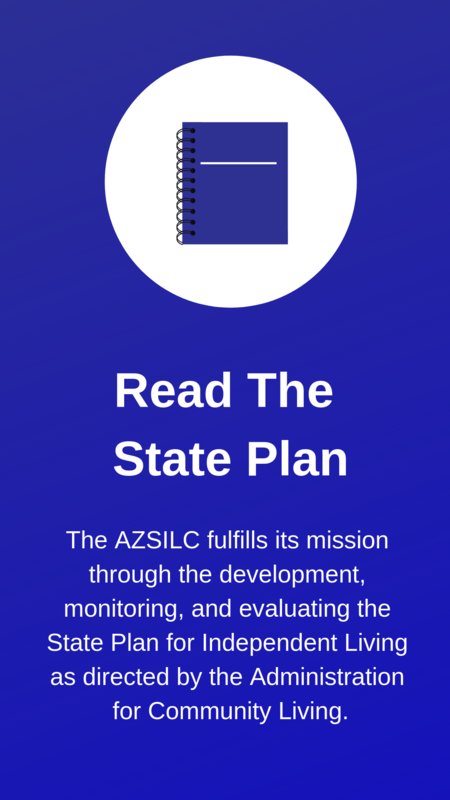 Thank you taking the time to visit the AZSILC website. 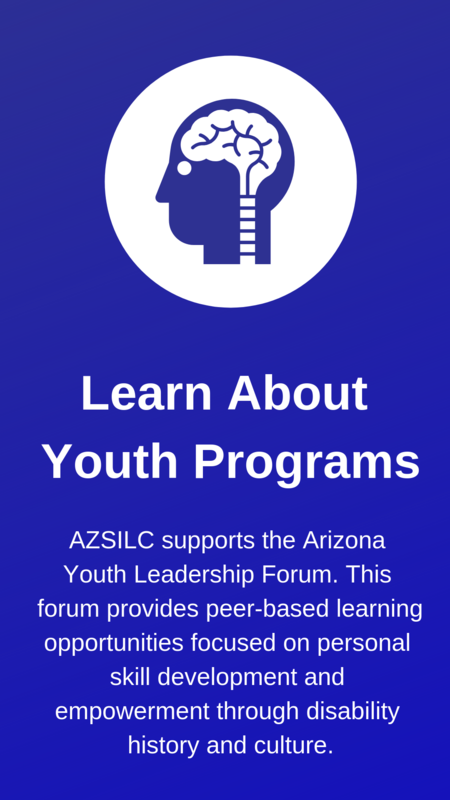 If you have difficulty viewing content on the website, please contact us for assistance.